Practically a Florida native, Alessandra has been residing in the southwest corner of the Sunshine state since the age of two. The opportunity to be raised in a local setting has provided a hands-on learning experience that compliments her hard work ethic. 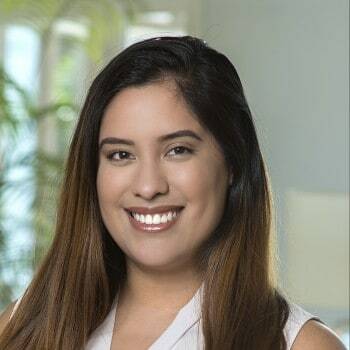 Upon graduating, Alessandra gained real-life experience working in Naples for years before acquiring her real estate license and joining the powerhouse team of Naples real estate agents at Calusa Bay Properties in 2015. Taking on an administrative role, her attention to detail combined with a passion for Naples real estate, and a professional drive to surpass expectations has allowed her to become an asset to the team. Whether it’s handling files or hosting open houses, Alessandra always shares her happy, positive and outgoing nature with every customer.